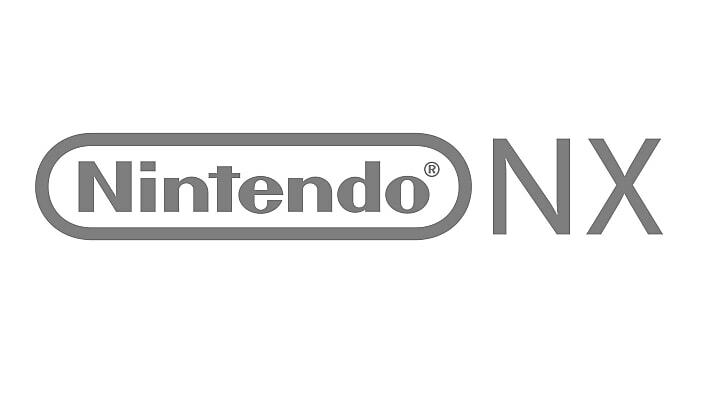 Nintendo is about to release NX console for gaming, this year in the month of July! The console will come up to beat the “next-gen” consoles from Sony and Microsoft in terms of it’s performance. 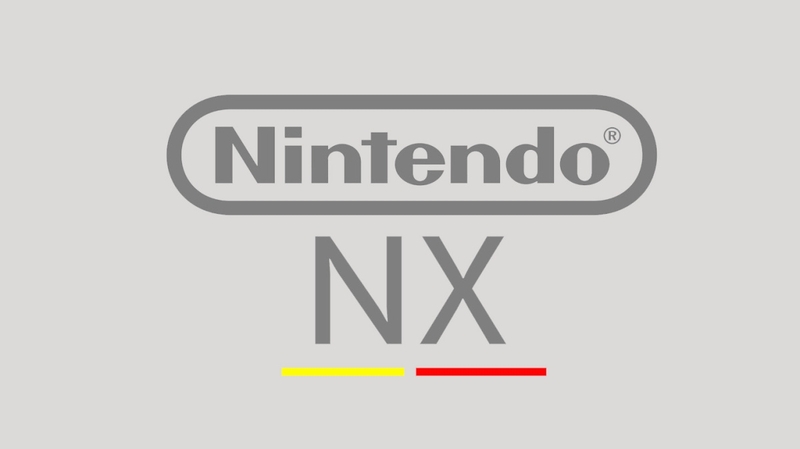 In an arbitrary degree the NX is advanced from all other systems in terms of RAM, GPU and CPU. The exact clock speeds aren’t yet informed to the public but it’s expected to be 20-30% faster than PS4 and XBOX One.